Tradition Pass It On is a movement created by the leaders of Tradition Companies. Using the resources accrued through years of hard work, Tradition is helping to fund a wide variety of community initiatives. 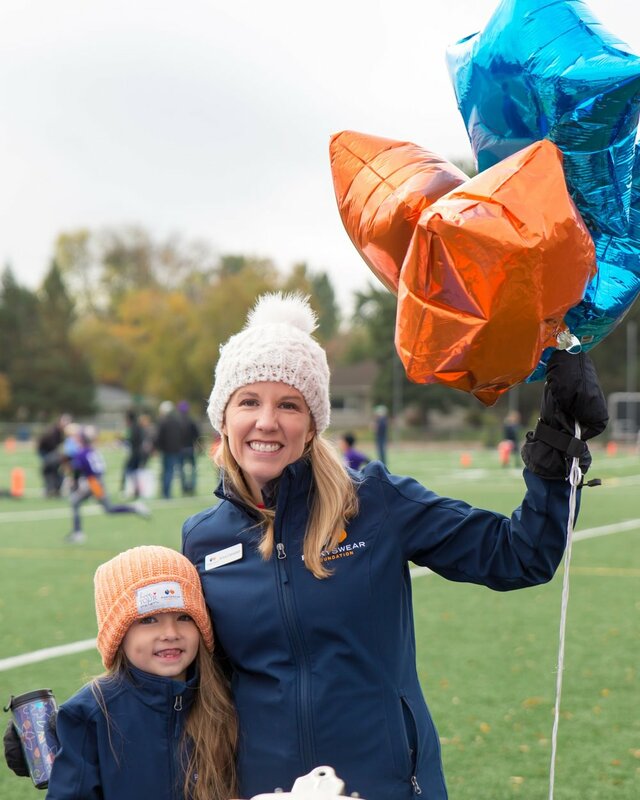 Our work is about giving back to the local community, staying connected with clients, and providing people with an opportunity to get involved within their community. 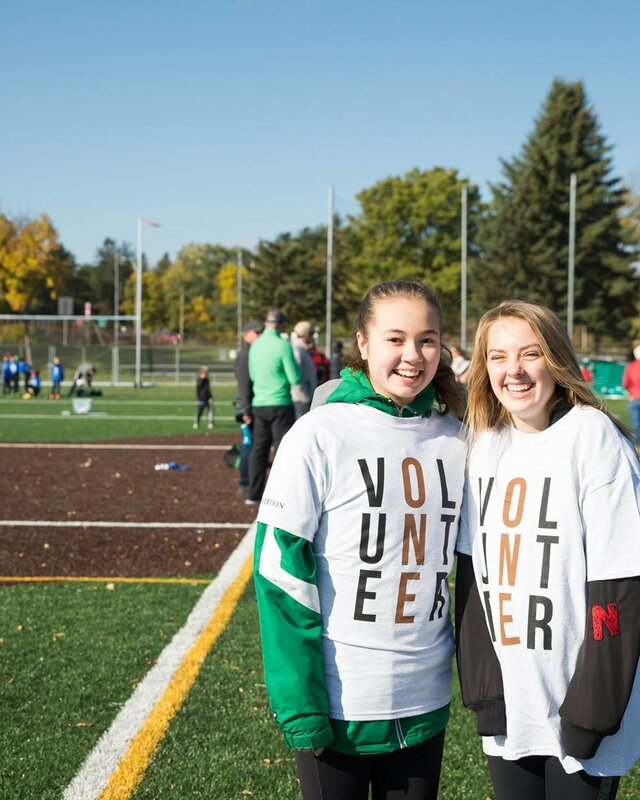 Tradition wants to encourage you to “Pass it On” to the community by attending events, volunteering your time, and promoting community initiatives. Interested in getting involved? Stay up to date with upcoming events by checking out the calendar. If you want to learn more, feel free to send us a message!